I drive an old car. 51 years old to be precise. 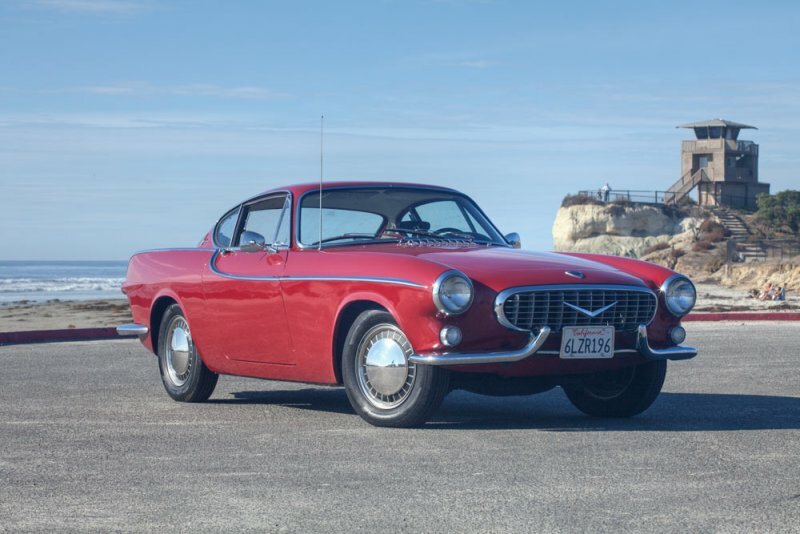 And this week I saw a Volvo commercial with my car in it (well, technically, it’s a ’66 in the commercial, but that’s as close as I will ever get). Nice commercial, and Irv Gordon (who you will meet) is a legend in my car community. I drive P1800 Chassis #5046, manufactured in November 1962. (When I say that I drive it, I don’t mean that I drive it as my second car; I mean that it’s the only car that I drive. 🙂 Here are some photos that I took of my car when it was tagged in California. Drive an old car? Send me a pic! 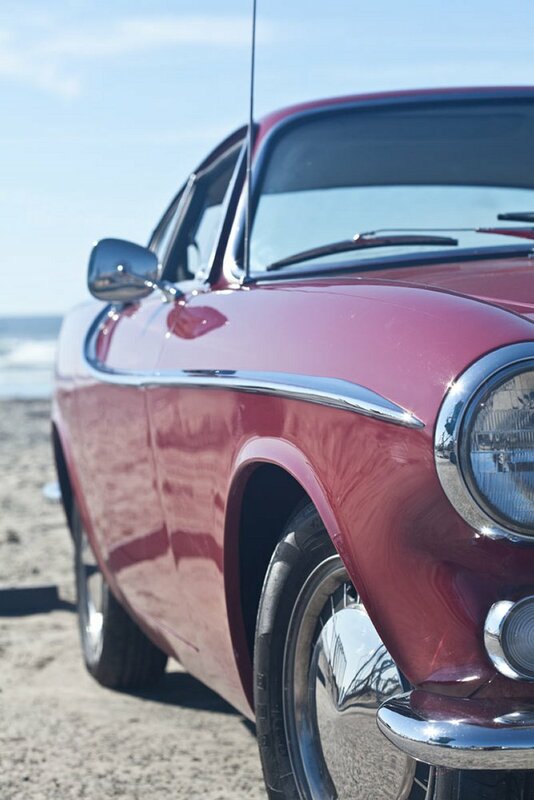 My photo of my car taken by the beach in Cardiff-by-the-Sea, California.